Ria is a superhero and sci-fi movie enthusiast. Her favorite movie is Deadpool, with The Amazing Spider-man as a close second. 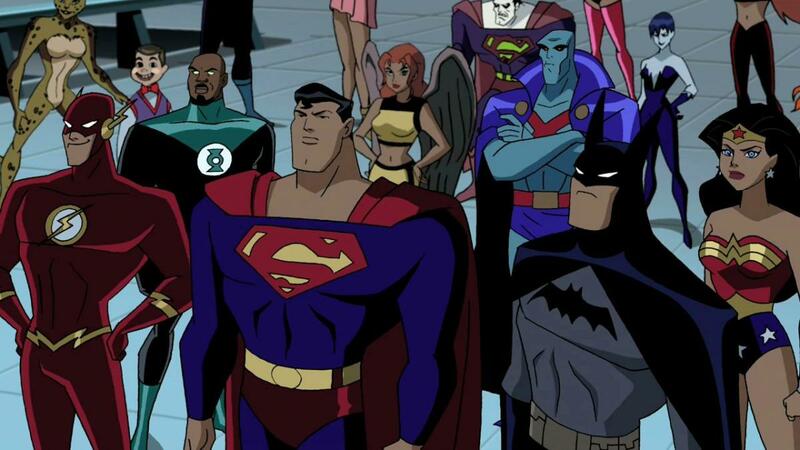 To fans' disappointment, Young Justice: Outsiders is being streamed online in two cours, with the second half of the season not premiering until June 2019. Fortunately, there are plenty of other shows to catch up on in the meantime, even if most of DC Universe's online library isn't to your liking. Check out these recommendations for fun yet mature superhero shows. 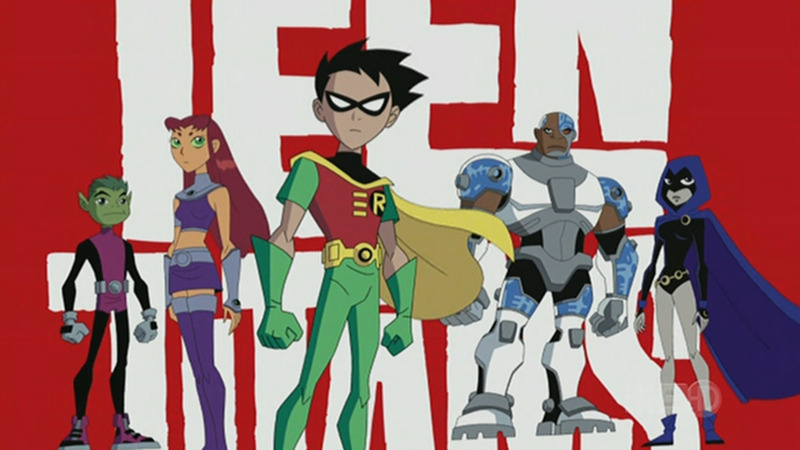 Teen Titans is almost mandatory for any DC fan. Though the show is often more light-hearted than Young Justice, it has its moments of truly high stakes and intense character development. Starfire in particular is a standout character, and the Teen Titans iteration of her is a little more relatable than other, darker versions of her. Unfortunately, the series ended after 65 episodes and was replaced with Teen Titans Go!, which many fans found to be disappointing. Teen Titans Go! abandoned the classic animation style of the original series in favor of a more deformed cartoon style, and also took a much more comedic tone. Still, there's plenty to enjoy in the original Teen Titans run. 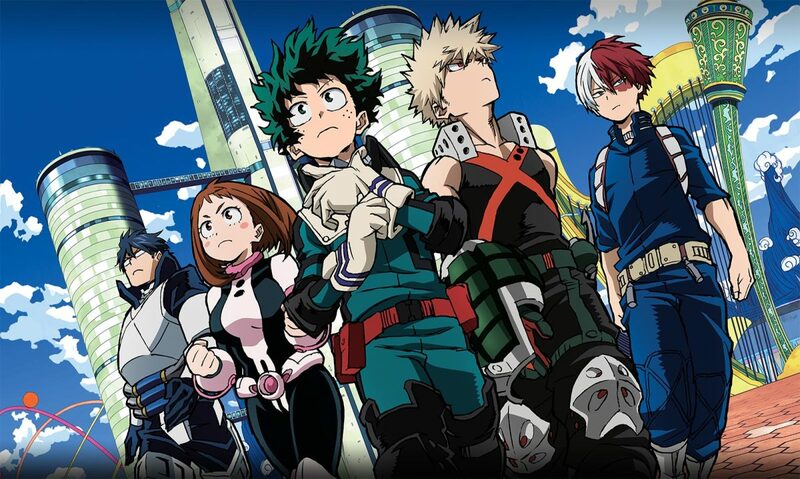 With its massive cast, My Hero Academia is certainly similar to Young Justice, but its school setting gives it a fresh twist. Main character Izuku Midoriya was born without superpowers in a world where almost everyone is born with some kind of power - but he gets a second chance when he encounters the legendary hero All Might. From there, the show launches into hero-in-training antics that are sometimes repetitive, but somehow never fail to entertain. 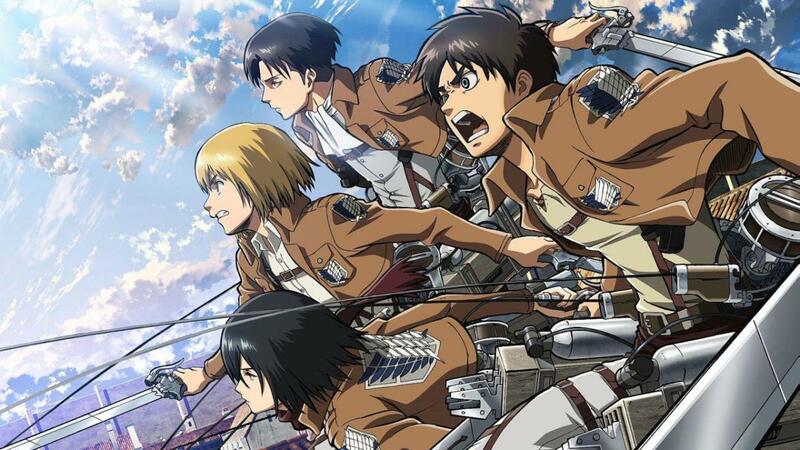 This hit anime only has 65 episodes and a movie so far, but a fourth season is slated for an October 2019 premiere. The manga it's based on is still ongoing, so there will hopefully be plenty more seasons to come. Even if you don't normally like anime, give this show a chance - it's truly memorable, in large part thanks to its endearing characters. 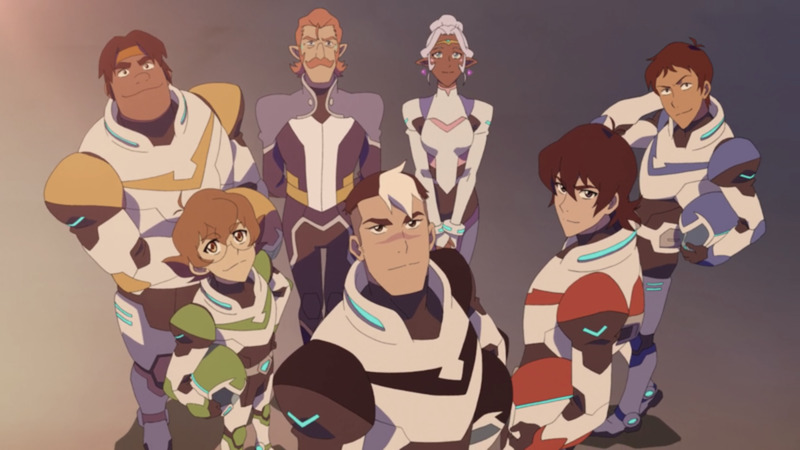 Though there have been a handful of different Voltron reboots over the years, none have captured the attention of fans as much as Voltron: Legendary Defender. This 76-episode series caused controversy at times, but most of the series is a fun and surprisingly thought-provoking romp through space. The main characters rise above their archetypes to become complex and ever-developing beings, with Keith in particular becoming a model of how to write character development. 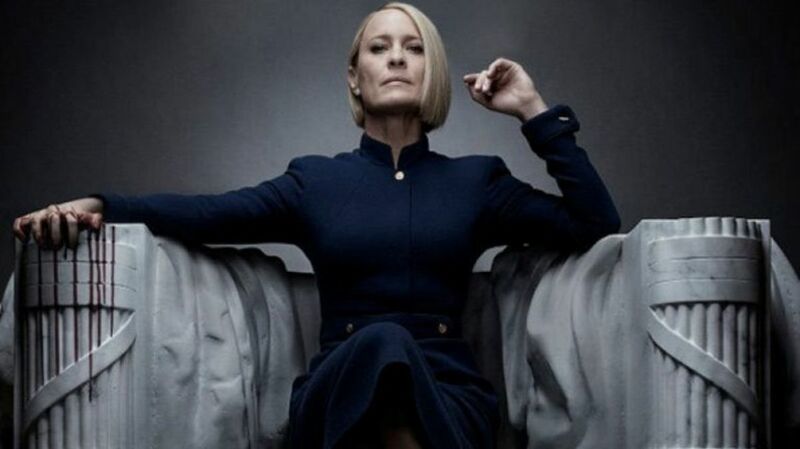 The series introduced quite a few new characters over time, but it rarely fell into the trap of pushing aside its core cast. It's easily one of the best animated series to come out in recent years, so sit through the uneven first through episodes and watch the magic unfold. This classic X-Men series avoided many of the pitfalls of the live-action movies and created a relatable teenage cast. 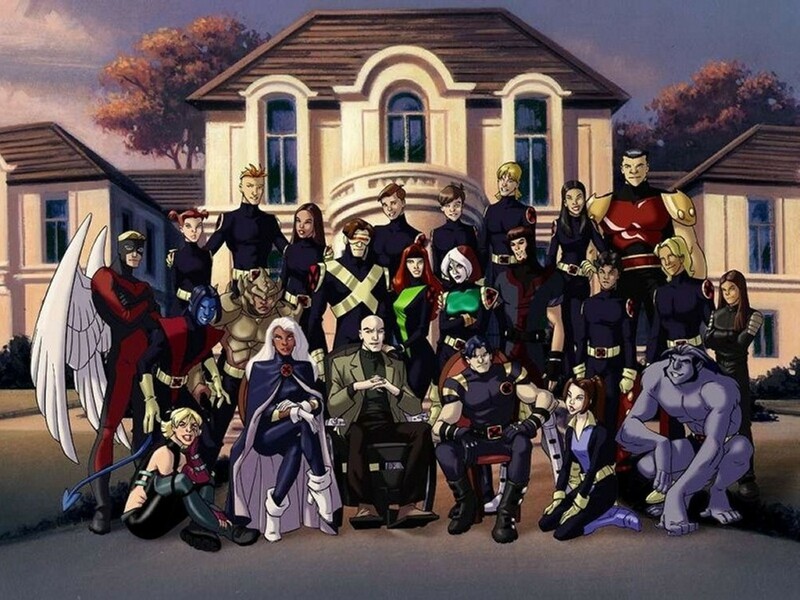 By portraying the heroes as young adults, X-Men: Evolution actually depicted life at Xavier's School for Gifted Youngsters, instead of simply using its existence as a worldbuilding device. It's certainly a different show from the original X-Men animated series, and the more modern animation makes it easier on the eyes. With a 52-episode run, Evolution had just enough time to create solid plot arcs while developing the characters adequately. Some of the early episodes drag a little, as they do little more than introduce new mutants, but overall the writing and pacing are solid. Though Justice League Unlimited focuses on grown-up superheroes, it avoids grimdark melodrama and has its occasional lighthearted moments. Its continuity is separate from that of Young Justice, but it gives a great glimpse into the world of the established superheroes who protect society. It's also a great choice for fans of Young Justice who didn't always care for the romantic subplots or teen angst. Of course, the original Justice League series is excellent too, but Unlimited's continuation showcases a larger cast that's accessible to fans who could handle Young Justice's huge number of characters. You can easily watch both, if you have time; the original Justice League ran for 52 episodes, while Unlimited added an additional 39. 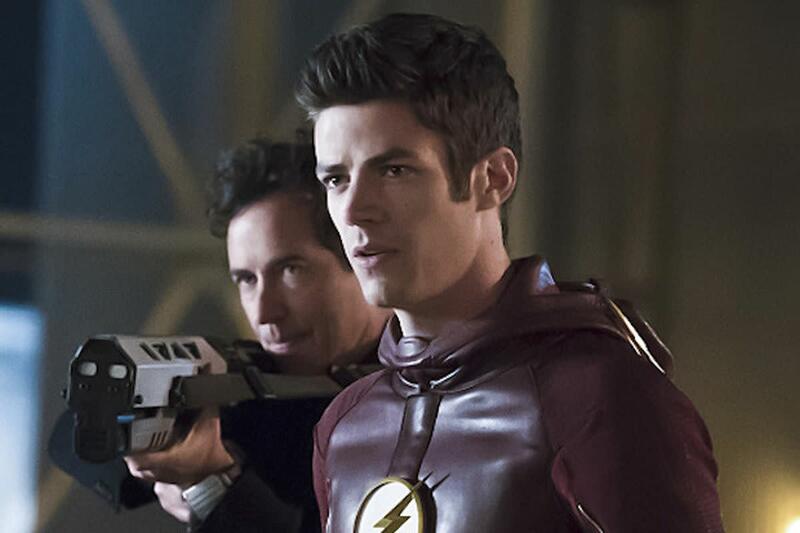 With five seasons so far, The Flash is one of the longest-running superhero shows currently airing. 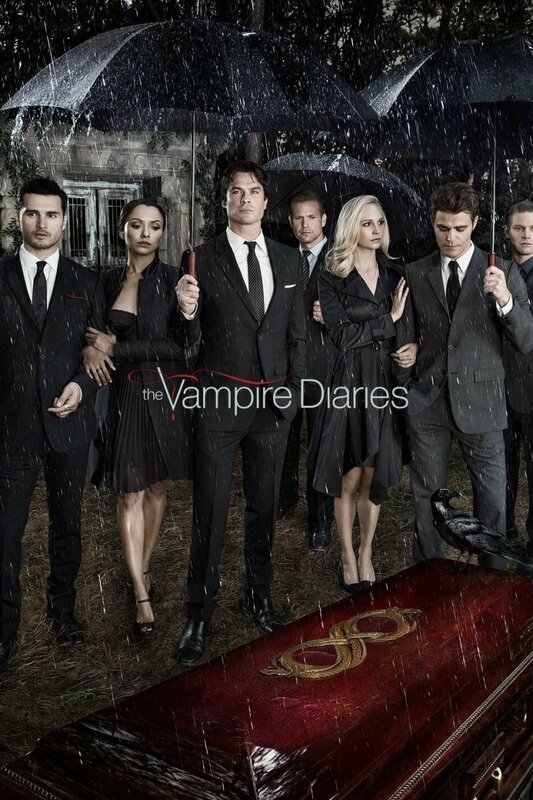 It's been well-received by fans and critics alike, in part because of its balanced use of family drama to flesh out the show's emotional stakes. Since The Flash has relatively simple superpowers, you would think that the show might get stale after a while, but the writers have done a great job bringing in other superheroes to mix things up a bit. Though the series has a handful of weak episodes, the overall plot is fantastic, with various villains rarely being as simple as they appear. 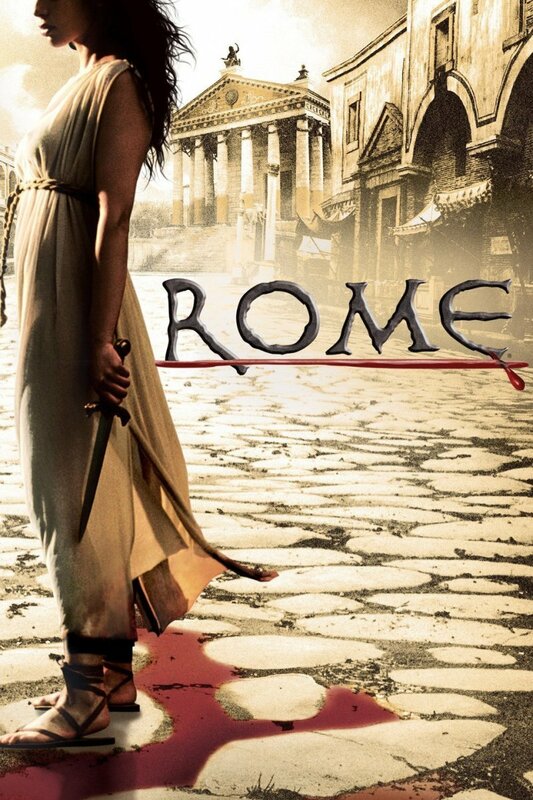 Give this show a try even if you don't normally care for live-action adaptations. This live-action show from Marvel focuses on two young protagonists, and its short episode count means that it hasn't had time to create an ensemble cast. 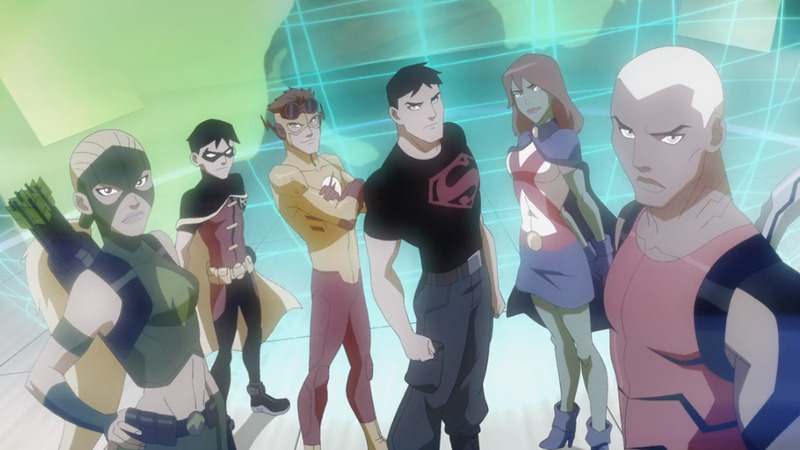 However, this show is a solid recommendation for viewers who found Young Justice's massive cast to be overwhelming. 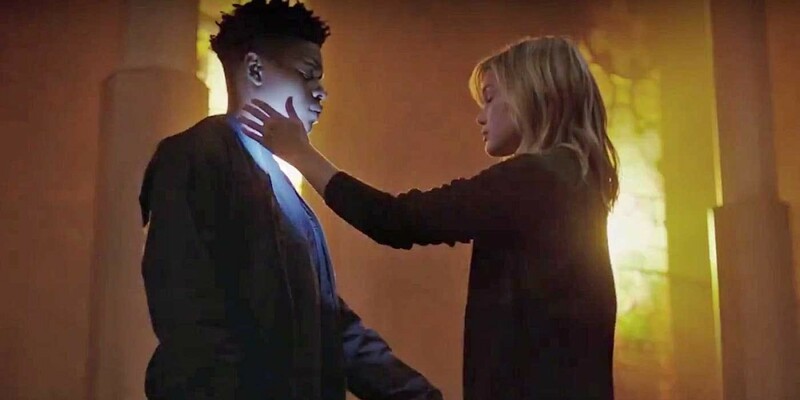 Unlike many superhero shows, Cloak & Dagger focuses on two heroes who are new to their powers and have to juggle real-world responsibilities. Tandy and Tyrone have a believable relationship, as well, making this show a true hidden gem for superhero fans who like more realistic and nuanced series. With a second season airing in 2019, there's still plenty of time left to jump into this fandom. 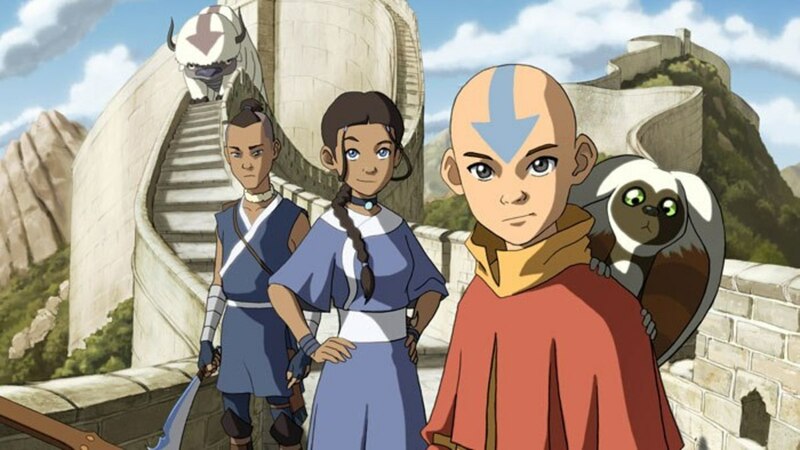 Avatar: The Last Airbender is an epic fantasy story that earned critical acclaim for both its original series and its Legend of Korra spin-off. The series both focus on young heroes in a world where elements can be "bent" for various purposes, and with warring factions throwing the world into chaos, the stakes are high. Allegiances aren't as straightforward as they appear, either, and the characters are forced to make hard choices. Avatar only has 61 episodes, but that's enough time for the show to reach a satisfying conclusion. Legend of Korra ran for 52 episodes and has a comic book continuation. There's a lot to jump into with this franchise, so don't wait! The Clone Wars has been lauded for expanding on the events of the Star Wars prequel trilogy with nuanced and meaningful character development. Even if you hated the prequel trilogy, The Clone Wars is worth a try in large part because of Ahsoka, a Jedi Padawan who trains under Anakin. Her growth as a character and as a fighter parallels that of some of Young Justice's heroes. 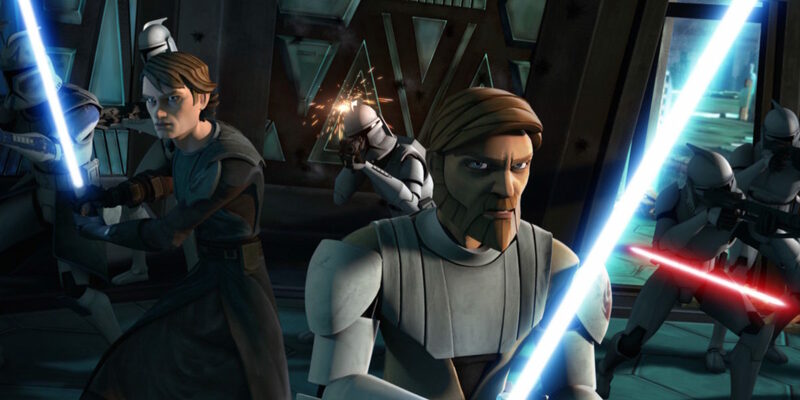 The Clone Wars was originally cancelled after six seasons, but is being brought back for a seventh! Lucasfilm has announced that the new season will debut on the Disney+ online streaming service. 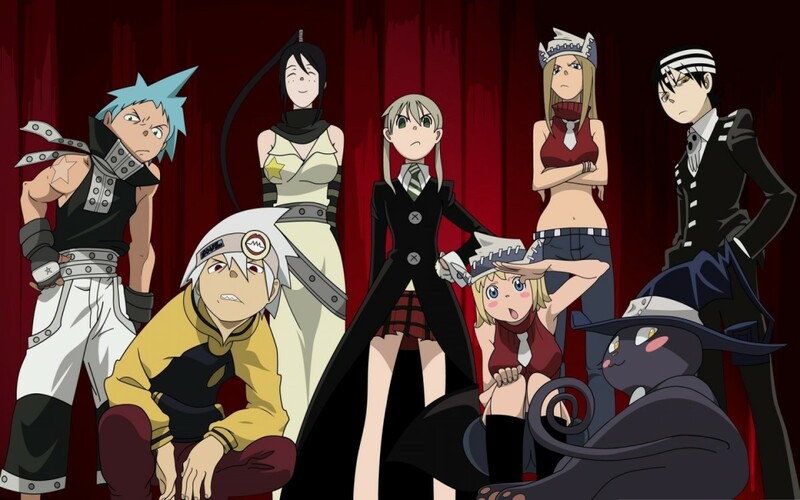 Soul Eater's team dynamics and sources of conflict are a little different from those of Young Justice, but overall, it's a similarly action-packed story of good versus evil and occasional moral dilemmas. Main characters Maka and Soul have a will-they won't-they romantic dynamic that's both funny and refreshingly believable. Other than that, though, the focus is on the action and plot, where powerful and cunning enemies sometimes steal the show from the protagonists. This 52-episode anime also has a well-loved manga with a longer storyline. Bonus: the series is animated by Studio Bones, which also animated My Hero Academia!